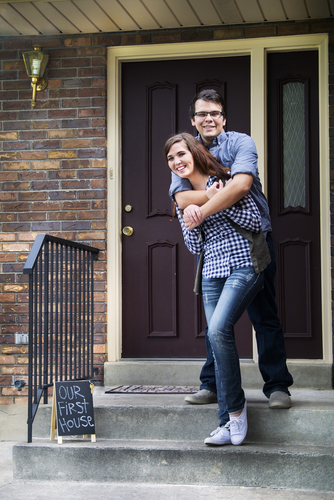 We understand that buying your first home is a big step. We can help remove some of the stress and worry, and help you to make the right decisions about what is best for you. Trust in us to do what’s right for you, not for anyone else. We can help to make buying your first home an exciting, rewarding experience by answering any questions, and supporting you through your journey. But how can you trust you are getting the right answers? Talk to us and you will have the peace of mind that we are offering you non-biased, fair advice and guidance. We can help with any questions, whether you know a little or a lot about the Mortgage market. With rising property prices in many areas of the country, we know that many first time buyers only manage to save a small deposit to put down, which feels like it can restrict your Mortgage options. Using lenders who require a deposit as low as 5% of purchase price and schemes such as the Government Help To Buy and Shared Ownership, we may be able to help you to get a home you thought was out of your reach. With access to the whole Mortgage market, we can find right option for you. Explain how much you can borrow and show you the monthly repayments. We believe in our expert knowledge and the quality of our service, so we guarantee that if we’re unable to secure you a Mortgage Offer, you won’t pay us a penny. Contact us today to see how we can help you to buy your first home.